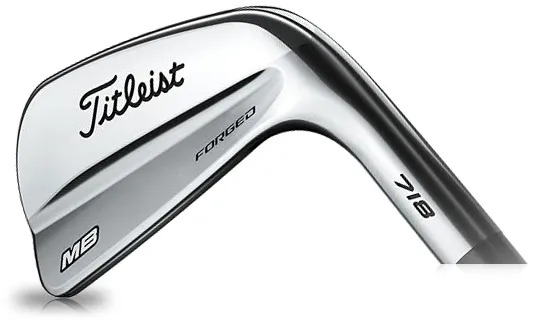 The beautiful Titleist 718 MB Irons are for the purist, but you’d better bring an ability to pure your contact, strike after strike. classic appearance and supreme feel. 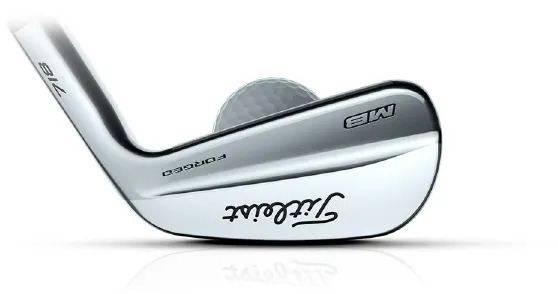 Shot-making performance requires a precise contact, but the benefit is that you’ll be able to have total control over ball flight and trajectory. 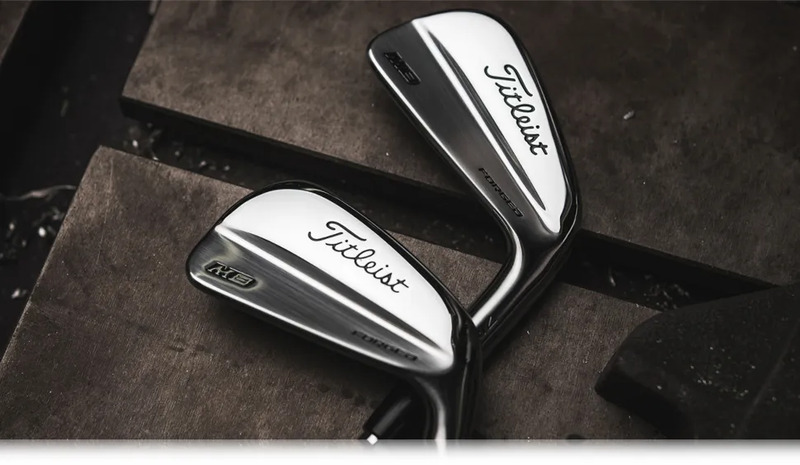 These are Irons to choose if you want to play any imaginable shot.